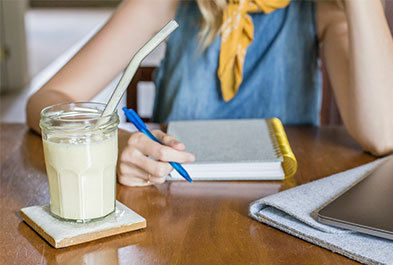 Green Valley Creamery, the leader in organic, lactose-free dairy products that taste great and meet diverse digestive needs, announces the launch of lactose-free butter, the first-ever on the U.S. market that is both lactose free and certified organic. Green Valley Creamery lactose-free butter is now available at Sprouts, Meijer, New Seasons, Gelson’s and Natural Food Coops nationwide with growing distribution into other store chains at a suggested retail price of $4.99 for a half-pound block. As more Americans turn towards simple, unprocessed foods, butter is once more embraced as a wholesome treat and a pantry staple for home cooks of many different culinary heritages. Green Valley Creamery butter meets the desire for real dairy, made the traditional way. Fresh, organic cream is slowly cultured, before it is carefully churned into butter, which gives it a rich, clean butter flavor. A light touch of sea salt finishes off this indulgent and 100% lactose-free real dairy delight. Just in time for the holiday baking season, the new lactose-free butter opens the door for millions of lactose-sensitive families to make countless recipes including butter crust for pies, savory turkey stuffing, sauces, holiday cookies, cakes and more. Judges at the Sonoma County Harvest Fair in September of this year gave the butter their nod of approval by giving it the “Best of Show Award” in the dairy category, based on its superior flavor. Green Valley Creamery Lactose-Free Butter has only four ingredients: pure organic cream, sea salt, lactase enzyme, and cultures. It is certified organic, certified kosher, and gluten-free. 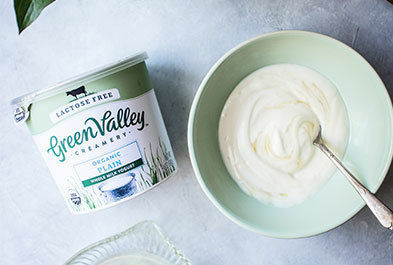 The cream used in Green Valley Creamery lactose-free butter comes from certified organic family farms in the heart of Sonoma County, located north of San Francisco along the California coast. With a gold-standard commitment to responsible treatment of farm animals, all Green Valley Creamery farms are Certified Humane® – evidence of the company’s commitment to quality of life for people, animals, and the planet. 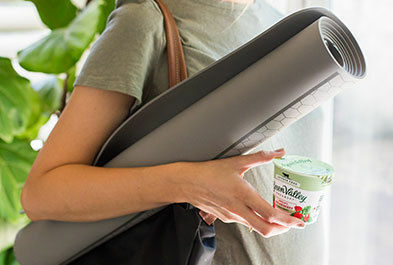 Green Valley Creamery lactose-free yogurts, kefirs, sour cream, cream cheese and butter were created so people with lactose intolerance can bring real dairy back into their lives, enjoying its health benefits and great taste without digestive troubles. 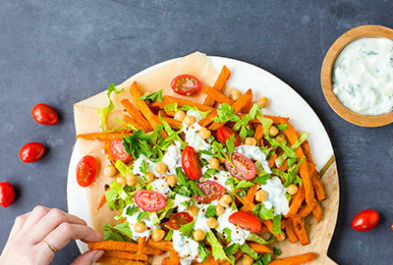 Created by Redwood Hill Farm & Creamery, a 45-year-old company with a strong commitment to digestive health, which is operated by Founder Jennifer Bice to this day, Green Valley Creamery is a brand consumers can trust. Made at a solar-powered creamery, Green Valley Creamery is dedicated to protecting the environment and strengthening its community. The company supports Sonoma County workers and local non-profit organizations, small-scale dairy farmers, and the dietary needs of consumers. 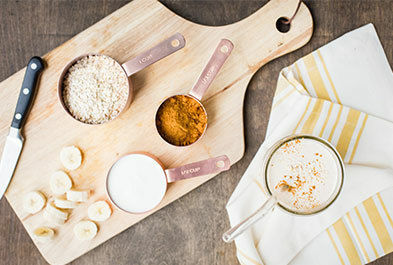 Visit GreenValleyLactoseFree.com for tips on living with lactose intolerance, great recipes and more information about the company’s wholesome products and sustainable business practices. 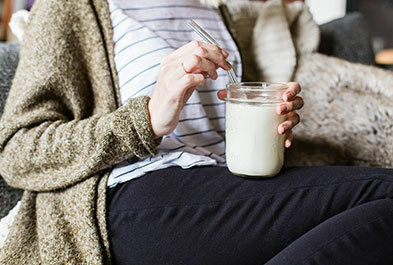 Green Valley Organics Becomes First FODMAP Friendly Dairy in the U.S.